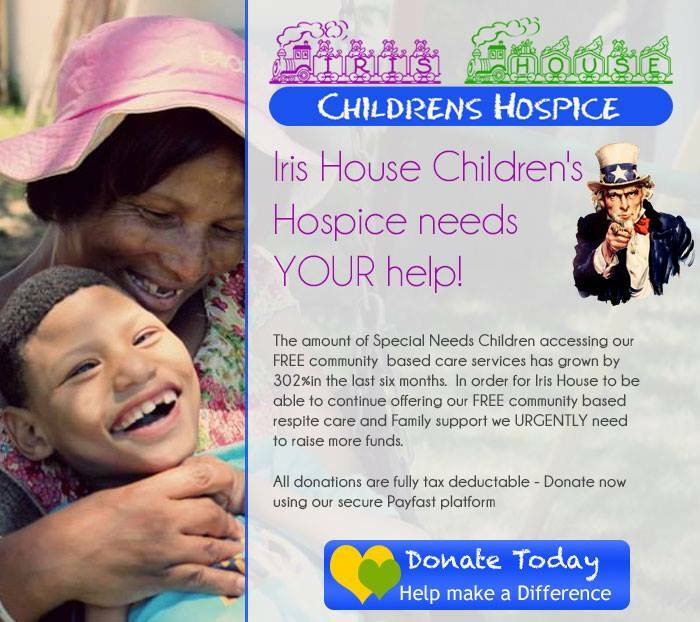 Iris House has seen incredible growth in the last year 2013 – 2014. In fact over 300%. This has placed considerable strain on our cash flow and our ability to continue offering our FREE respite care services. We know that our families can ill afford more financial strain and are determined to not add to their burden. We are appealing the corporate and the public to make a donation (big or small) to assist us. Please note donations are tax deductible.